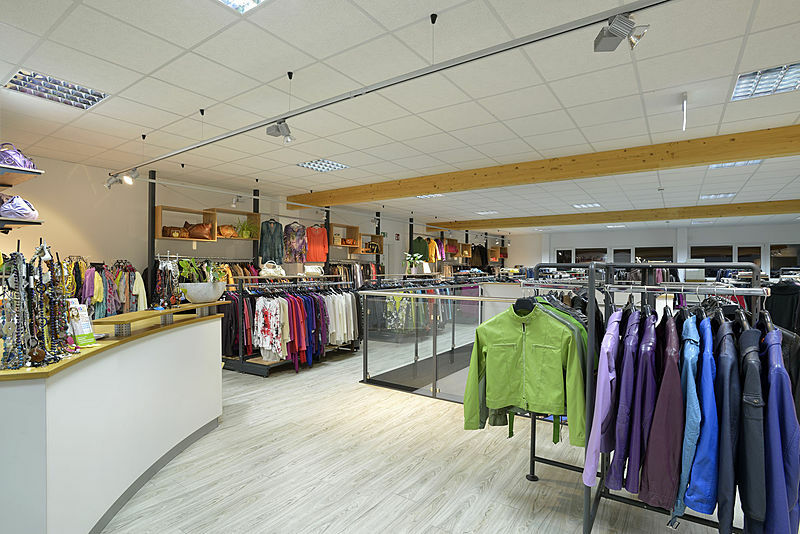 Fair, social and solid: Striebel Textil, the recycling professional for used clothing, is your strong partner internationally - impeccable and transparent in textile recycling. We specialize in used clothing containers and collecting used clothing. We are socially committed in our actions and, motivated by Christian faith, we have been doing this work in a trustworthy manner for 25 years. We are accountable to the environment and to the world in our work: as an owner-operated family-business, licensee of "FairWertung", and Europe as well as worldwide partner of charitable organizations such as "aktion hoffnung" or "Malteser". We are concerned with conserving resources, ecologically sensible and socially useful textile recycling. Old clothes and textile recycling are our business and profession. 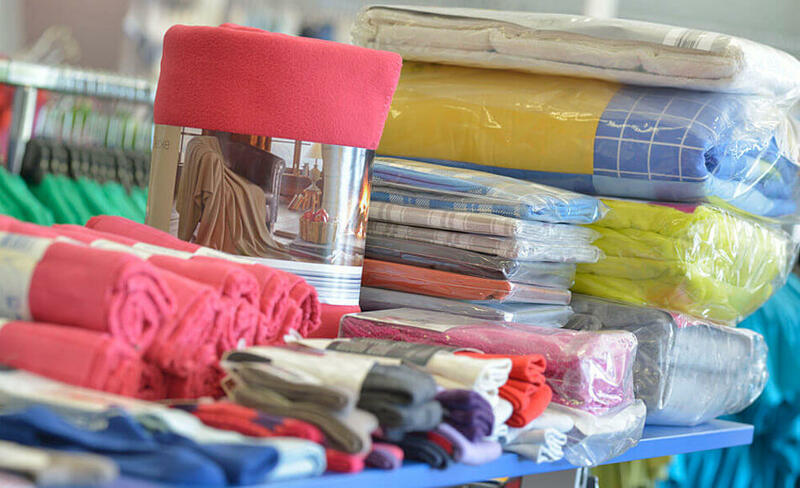 As an international company, specialist for recycled textiles and as a certified waste disposal company, we are one of the leading firms in Germany when it comes to old clothes, used clothing, used shoes, old clothes containers or old clothes collection. 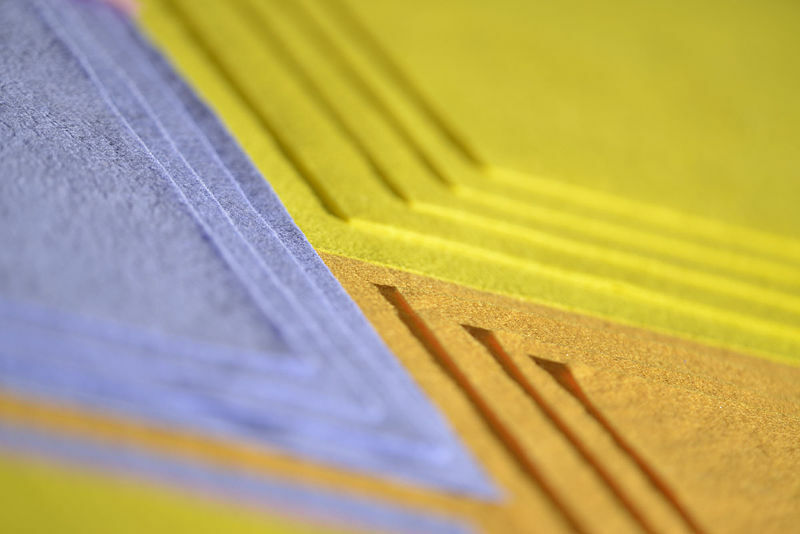 As a partner to industry, we are a leader in producing and distributing cleaning textiles. Our cleaning cloths and cleaning towels, recycled in our own company, meet DIN standard 61650 and are suitable for use in all industries. We offer our customers a wide selection of over 10,000 items in our company's own second hand shop "Stilreich". We also specialize in the remaining stock of children's clothing. We collaborate with collecting organizations and customers as a fair and socially responsible service provider. 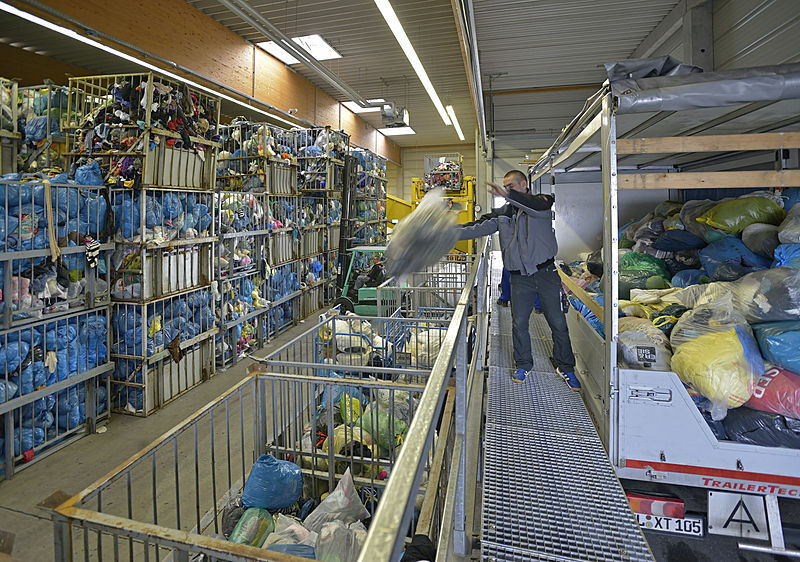 For Striebel Textil, professional textile recyclers, resource conservation is a major concern. We want to be your first choice for recycling your remnants! Our New Goods Department cooperates with suppliers throughout Germany. We specialize in children's clothing remnants, but we also offer new products in other areas in various compositions, sizes and packages.